Monier Limited is upgrading capacity at its Nebiri quarry in Papua New Guinea to meet long term growth targets through a strategic partnership with Metso. The upgrade will include the design, fabrication, installation and commissioning of a Metso crushing and screening system. The two companies signed the contract in July 2013. 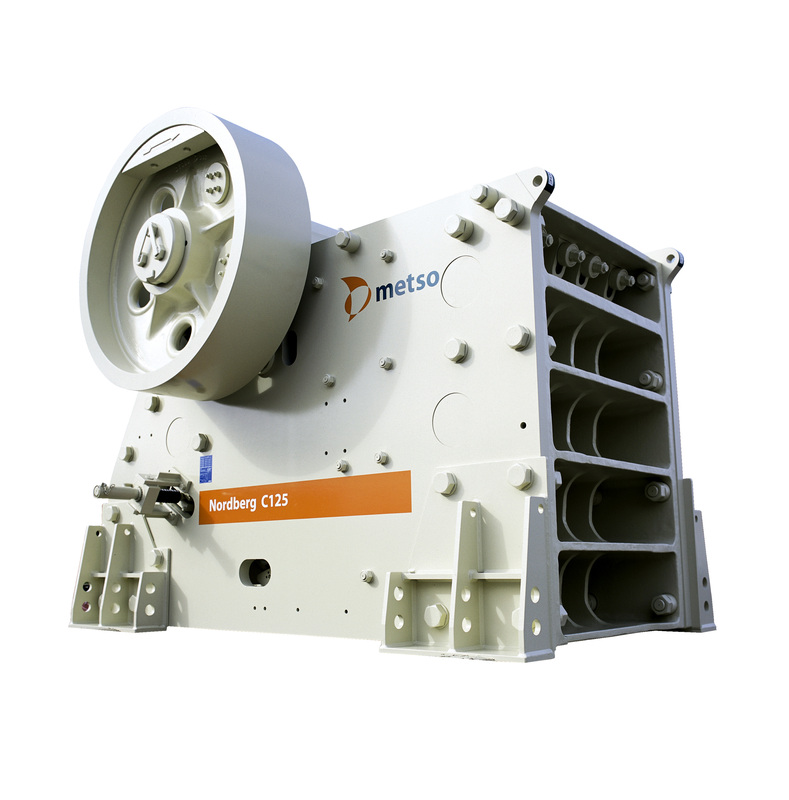 The resulting order, to the value of EUR 10.5 million, will be included in Metso Mining and Construction's Q3 2013 orders received. For Monier, meeting the strict standards and specifications of its construction customers is critical. The company was therefore looking for a supplier who could design a crushing and screening system where rigid end product quality meets high capacity. "We chose Metso as the contractors for the project based on their demonstrated ability to deliver world class crushing and screening installations", says Brian Condon, CEO, Monier. 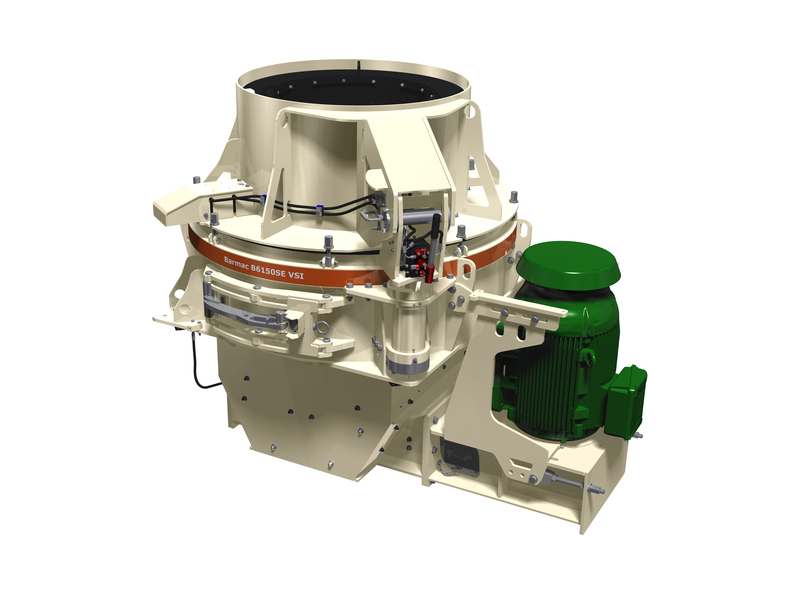 Metso Crusher Systems' solution will allow for multiple standard products to be produced simultaneously while providing flexibility for Monier to produce "made to order" products with no impact on production rates or quality. The Nebiri Quarry upgrade will be designed for a minimum operating life of 20 years ensuring that Monier has the capability and capacity to meet demand for quarry materials well into the future. According to CEO Brian Condon, the installation of the crushing and screening system is the final stage of a project that had been underway for two years. "It would be an obvious waste of money if the upstream and downstream processes did not have the capacity to support the new installation", Brian Condon continues. "In preparation for the completion of the new crushing and screening system, Monier has made significant investment in mobile plant and equipment to ensure there are no bottlenecks to restrict production capacity once the new system is installed". Due for completion in 2014, this crushing and screening system is targeted to produce 350 tons per hour of quality concrete and asphalt aggregates as well as road base materials. The total project delivery comprises a primary C125 jaw crusher, a secondary NP 1213 impact crusher, an HP 200 cone crusher for the tertiary stage and a Barmac B6150 vertical shaft impactor for the final stage or crushing and shaping. The crushing and screening system also includes several high efficiency TS and CVB screens, a scalper, and conveyors. Furthermore, Metso will supply screening media and dust sealing systems for the screens. Monier Limited is Papua New Guinea's largest construction materials and building products manufacturer and supplier, employing in excess of 350 people. Located just outside of Port Moresby in the National Capital District, Monier's Nebiri Quarry currently supplies over 1 million tons of quarry materials per annum. Monier has established strong brand recognition and a reputation for quality of products and services throughout Papua New Guinea.